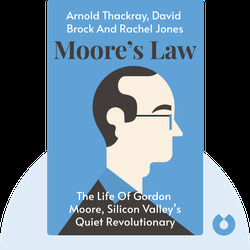 Moore's Law (2015) tells the story of Gordon Moore, a chemist from San Francisco who helped revolutionize the technology industry. 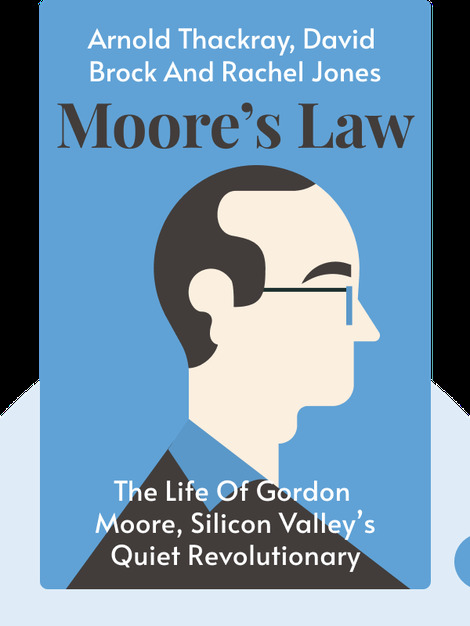 Over the years, Moore’s innovations have fundamentally changed all kinds of electronic technology, from digital watches and personal computers to the internet and Facebook. Arnold Thackray is a writer and the CEO of the Chemical Heritage Foundation. David Brock is a world-renowned expert on electronics. Rachel Jones, a journalist, specializes in technology and entrepreneurship.